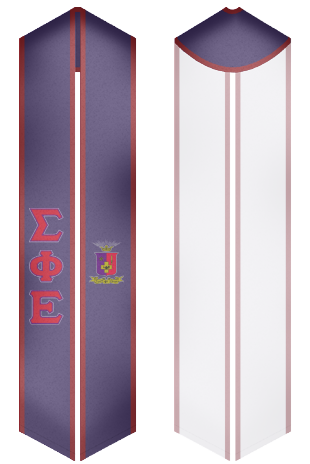 Sigma Phi Epsilon fraternity (also known as SigEp or SPE) was established at Richmond College in 1901. This community was founded by three persons - Virtue, Diligence, and Brotherly Love. So, it is called as VDBL.
. A first year retention rate of Sigma Phi Epsilon fraternity is 75%. 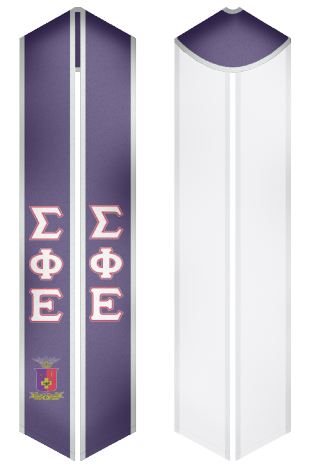 At our online store you will find a great deal of beautiful Sigma Phi Epsilon fraternity sashes available for sales.